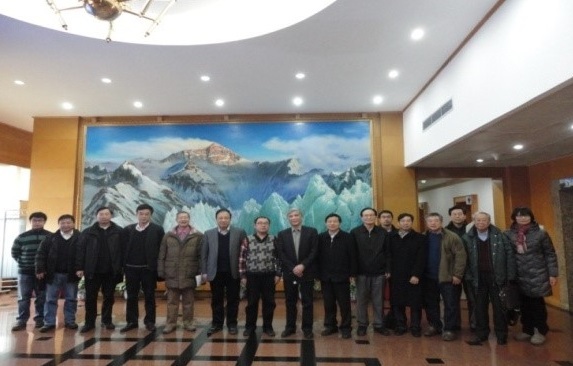 The Chinese Academy of Sciences joined in CODATA in 1984, as a national member, and organized the Chinese National Committee for CODATA (CN-CODATA or CODATA-China), which comprise 24 members from the CAS, related Ministries, Universities and Commissions. 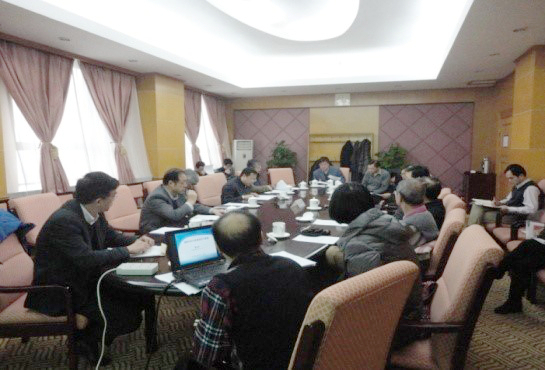 Acad Ding Zhongli, the vice president of CAS, is the Chairman of the CN-CODATA. The Chinese Academy of Sciences (CAS) is the linchpin of China’s drive to explore and harness high technology and the natural sciences for the benefit of China and the world. Comprising a comprehensive research and development network, a merit-based learned society and a system of higher education, CAS brings together scientists and engineers from China and around the world to address both theoretical and applied problems using world-class scientific and management approaches. CNIC is a support institution involved in constructing and operating IT infrastructure and providing IT-related services. It provides services related to Internet registration management, operations and technology R&D. In addition, it serves as an R&D and demonstration base for e-technology applications. The goal of CNIC is to lead the way in establishing and supporting “e-science” in China.